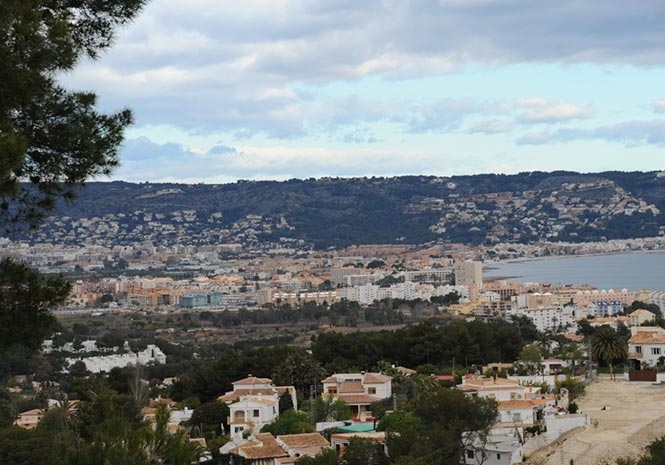 A RUSSIAN expatriate has been killed in a Javea traffic accident. The victim, 50, was run over on a zebra crossing when she was out walking with her dog. Named only as Elena by police, she lived in an apartment with her son in Finca del Castillo. She was crossing Avenida Juan Carlos I in front of the 24-hour supermarket when she was hit by a blue Ford driven by a 20-year-old and dragged 50 metres along the road. Her dog, a boxer, was also killed. According to reports, the driver claimed that he had not seen her. Witnesses immediately tried to help her but despite the efforts of the medics who were called to the scene, nothing could be done to resuscitate her.